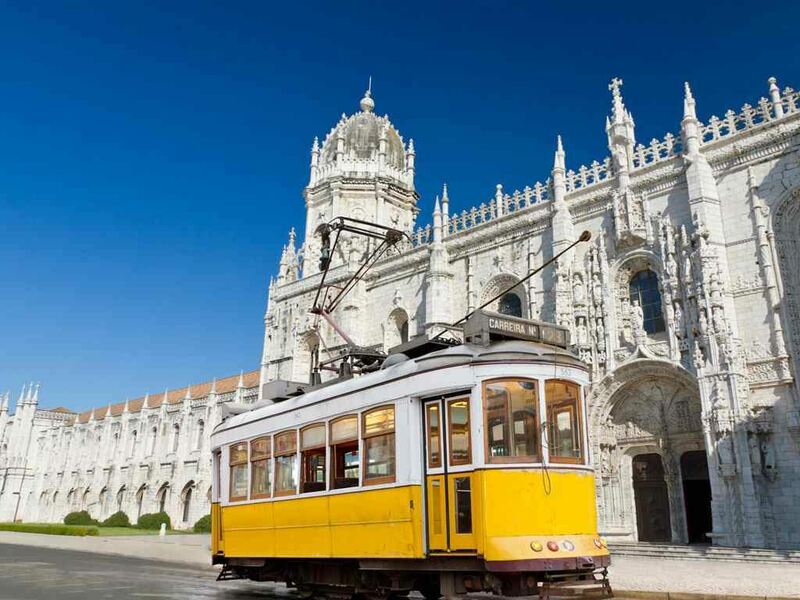 Richard Wallace first visited Lisbon in July 1993 when he presented a paper at the Sixth International Workshop on Computer-aided Scheduling of Public Transport. ‘Carris’ hosted an evening event at Santo Amaro museum and depot with a further visit to the depot at Arco do Cego. 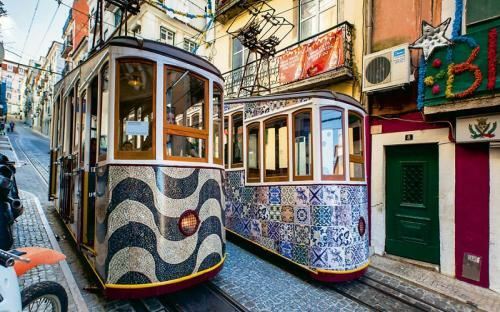 His professional involvement in transport stimulated him to take further interest in the Lisbon system, particularly in view of the vintage rolling stock which was still operating. 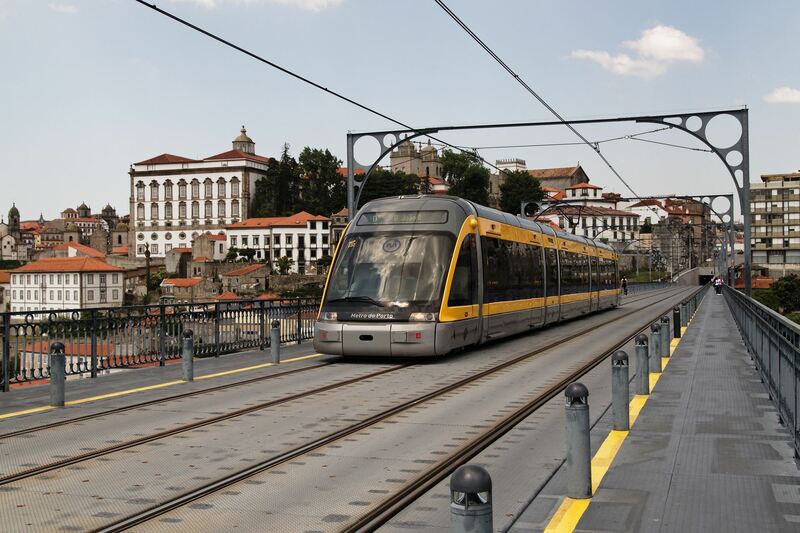 Richard made further visits to Portugal in the 1990s, taking in Lisbon, Coimbra, Braga, the Douro valley and Braganca, and travelling on the remaining narrow-gauge railways operating in the Douro region. After 20 years, Richard made a further return to Lisbon, Porto and the Douro in 2017. Richard’s career was in the operation and management of bus and train operations. He held positions with East Kent, London Transport, Office of Rail Regulation and TfL. Finally he became European Policy Manager for Britain’s Train Operators' Representative body (“ATOC”, now called the Rail Development Group) representing GB Train Operators in the Community of European Railways based In Brussels. He is now retired but is still involved with coach operations and as a writer on transport subjects. As you know previous events have been oversubscribed and preference will be given to APS members during the ticket allocation process. Ticket prices include drinks following the talk.